Is it just me, or does it seem like the bread machine has become one of those forgotten tools our mothers used to use?! 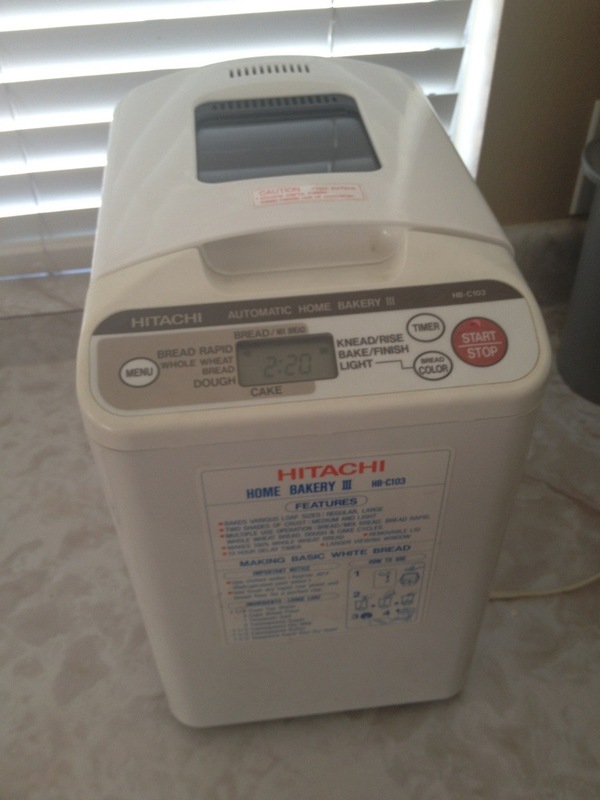 I’ll admit, adding a bread maker to the wedding registry list never crossed my mind, and I’d probably never look to go out and pay the money to buy one… In fact, the only reason I have this post is because I got lucky and snagged a “hand me down” from my mother in law… SWEET!!! Thank the lord for technology, because if it weren’t for that I wouldn’t know how the heck to work this Hitachi Machine… I was apprehensive to use the basic recipe on the label, so I took to the Internet to google some basic recipes. 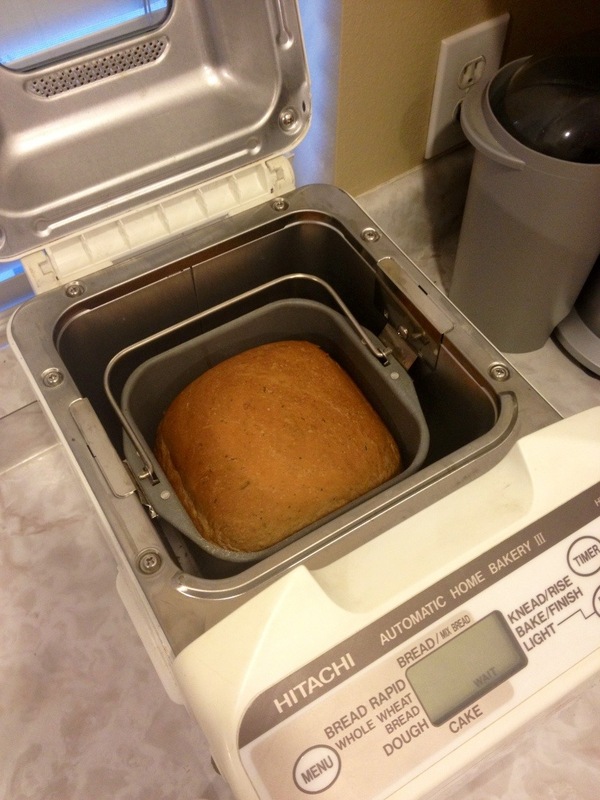 I had no idea how few ingredients actually went into making your basic loaf of bread! 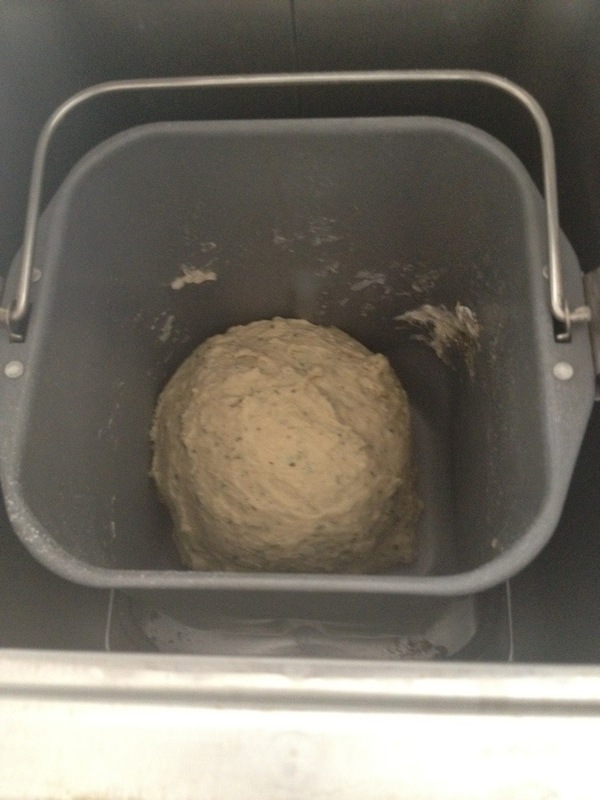 I’ve made 2 loaves so far, and have one that’ll be ready when I get up on the morning! There are so many products that are out there, this one is simple, but has what you need… Including a 13 hr delay in case you need it warm at a certain time like I do! The possibilities are endless, and I’m hoping to get a few go-to recipes down, and maybe use them for gifts for clients, or for the holidays:)! I’ll post recipes next, so you can try them out!! !